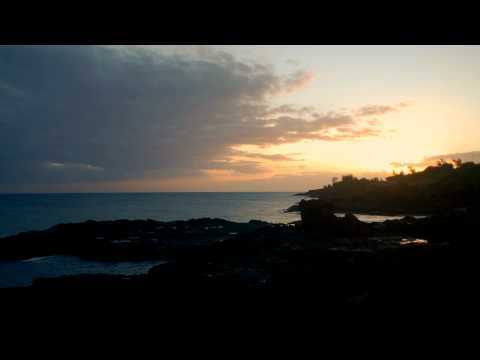 Home Israel The Holy Land Stock Footage Reel Sunset time-lapse from Mount Arbel near the Sea of Galilee. Categories: Homepage Best of Stock Footage Reel, Best of Stock Footage Reel NAB, Israel 4K UHD Stock Footage Reel, Best of 4K Ultra HD UHD Stock Footage Reel, 2012 Best of Stock Footage Reel, 2012 Best Timelapses Stock Footage Reel, Israel 4K UHD Stock Footage Reel Long, Israel The Holy Land Stock Footage Reel, Nature, Israel, Time-lapse. Tags: arbel, clouds, dusk, evening, israel, lapse, mount, nature, night, sky, skyline, sun, sunset, time, time lapse, timelapse, tourism, track, tracking, trucking. Sunset time-lapse from Mount Arbel near the Sea of Galilee of a single tree. 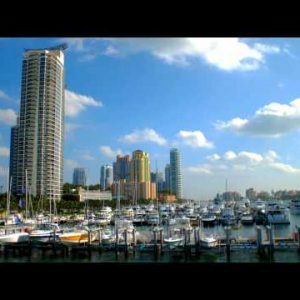 Time-lapse of a harbor in Miami, Florida.